Sticky bum fabric ensures your position is secure, ideal for everyday riding and in the ring. 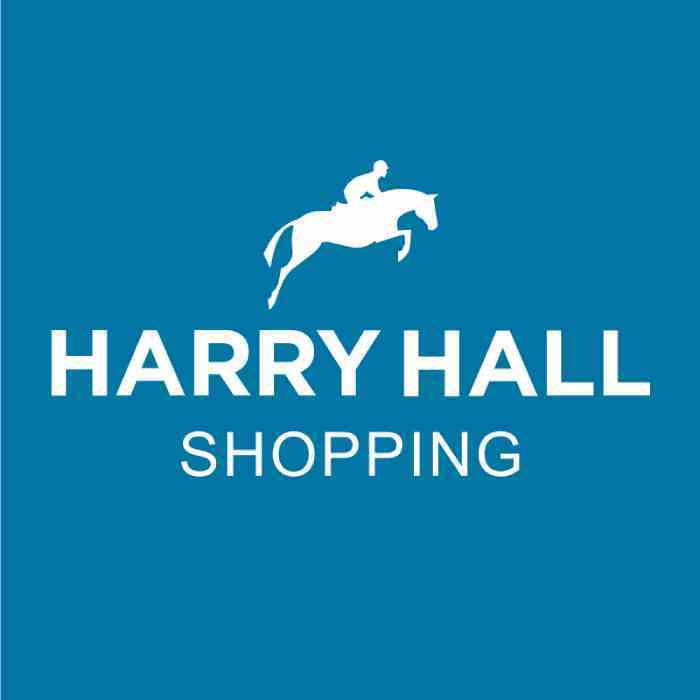 The Harry Hall Chester Sticky Bum Ladies Breeches are the ideal breeches both for everyday horse riding and competitions. These breeches have a traditional style with a Dressage seat in sticky bum fabric to ensure a more secure position in the saddle.